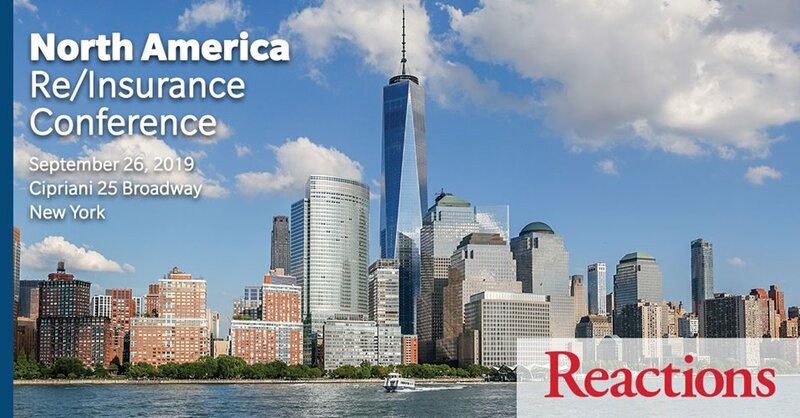 Reactions North America Re/Insurance Conference returns in the fall of 2019 Cipriani 25 Broadway, New York City. This one-day event will examine the major developments and key challenges facing insurance and reinsurance professionals across North America. Join us and participate in networking with over 100 delegates from over 100 companies.